Diablo® III - Mercy Wings"
-Someone was able to buy it from GameStop for $40. -It's still not clear if this is an f2p retail bundle. 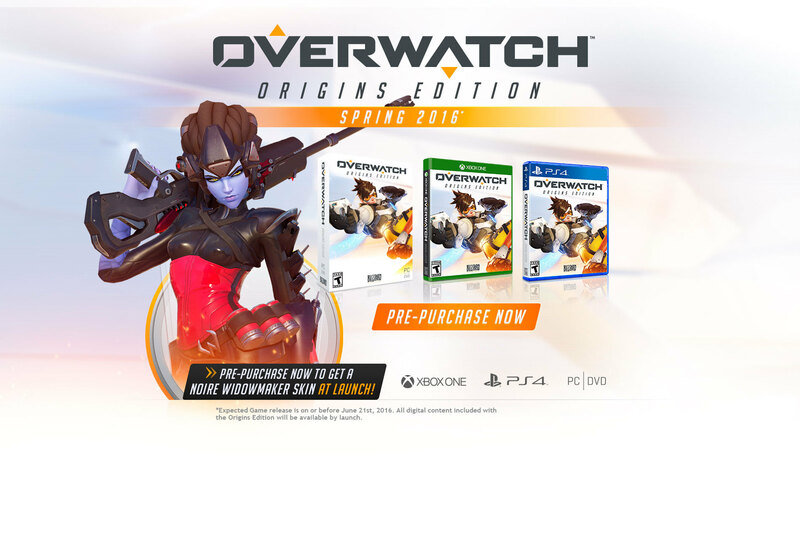 Note the digital content availability thing on the bottom of the image as well as the fact it's called "Origins Edition". Excellent. Hope we get a console beta. The question now is digital purchases shared across platforms. For some reason I'm feeling no. Day 1 on PC for me, been waiting so long. Hype! Hope it's good, looks really cool from what I've seen. I wonder if it will be 60fps on consoles. Would be nice. Can't wait to see more info on this release. I'd be shocked. Sony and Microsoft aren't into that idea when they're both involved. Can't wait to see what the rest of the stuff is tomorrow! Before or on June 21st? And there it is gonna be fun on consoles also by the looks of it! Heh, this. Boxart looks good. hope for a console beta announcement tomorrow. Awesome. Will have to watch the stuff tomorrow as they officially announce it and those details. Keeps in line with the closed beta continuing through the year. Now I wonder if this will grant PC players closed beta access. If I ever post something in Japanese which I don't understand, please BAN me. The game is ridiculous. And so much fun. That's not the only ridiculous part about Widowmaker. 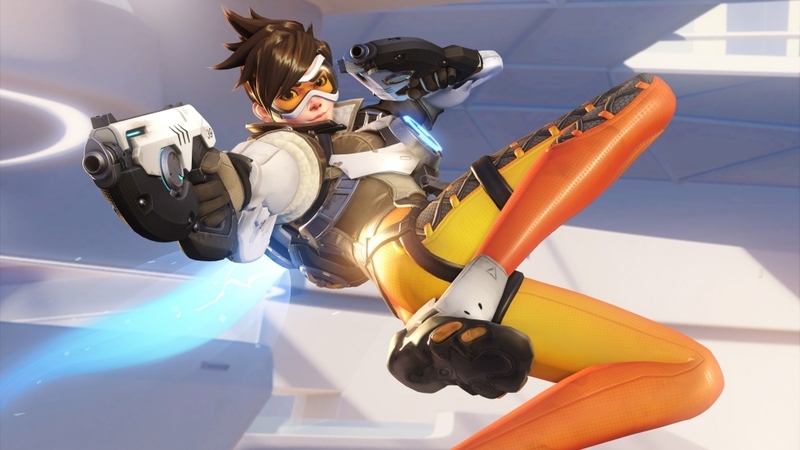 Tracer on a pad is gonna be looooooooool, maybe they can allow M&KB support. This game is coming to consoles sweet! No chance of that happening, would be too much of an advantage. Neat! I hope this means the beta will ramp up in a hurry. The "_______ Edition" naming scheme really implies this is just a retail presence for the game + bonus content. I imagine it's the base game, plus enough premium outfits, skins, premium currency, etc to justify the price. It'll still be F2P, I anticipate. Didn't think of that lol. This'll probably feel weird on a gamepad in general. Assumed he was talking about Widowmaker, not Tracer. A console beta announcement tomorrow would be really nice. My guess as well. This going is going to be massive on all platforms. There's already gamepad support in the PC beta. Origin Edition, sponsored by EA. So having an xbox version means that this won't probably have cross platform matches. I wonder if they'll add in bonus items for their other games like they often do when pre-ordering. I really hope it's F2P, not into buying multiplayer only stuff anytime soon. That's what I'm thinking since Blizzard already does that with Heroes of the Storm. It will follow the HOTS model, hopefully no restriction on heroes though - really doubt it as that makes and breaks the chances of winning. I've been playing the beta with an Xbox One controller, it works really well. Thought this was going to be a Free to play game I can jump in and jump out whenever. Kinda disappointed. I mean if it is actually Buy to play of course.